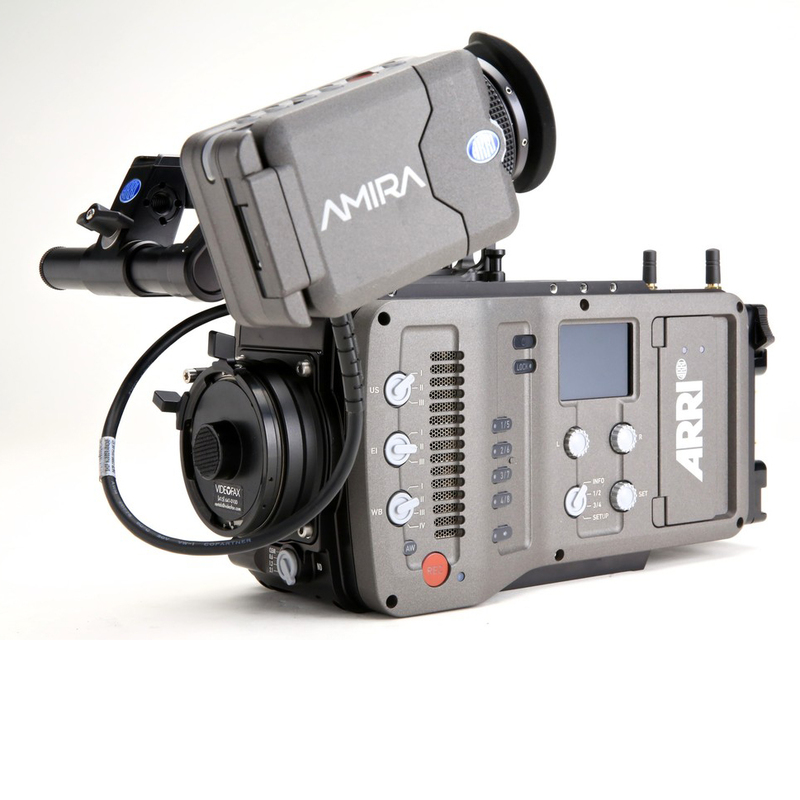 The Arri AMIRA takes the ALEXA’s sensor and puts it in a lightweight and compact body, designed to let you pick it up and start shooting. 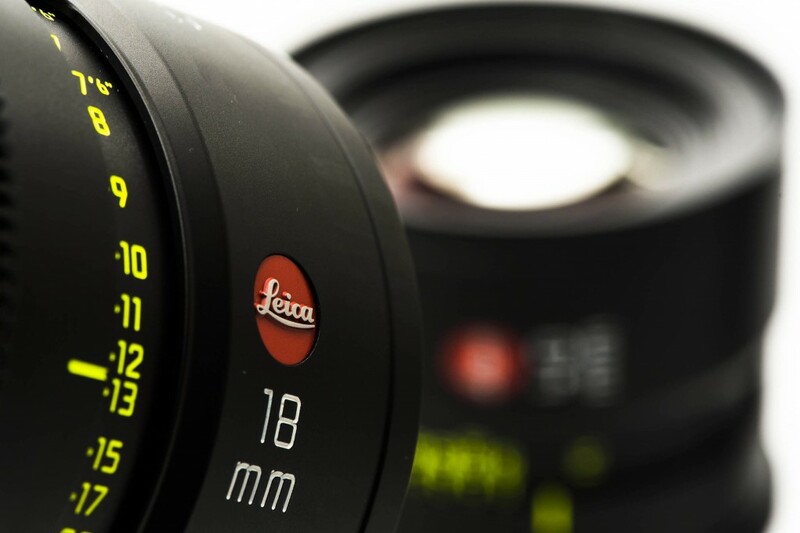 Since the AMIRA’s sensor is the same as that of the ALEXA, you’ll get 14 stops of dynamic range, fantastic skin-tone rendition, a native ISO of 800, and EI range from 160 to 3200. 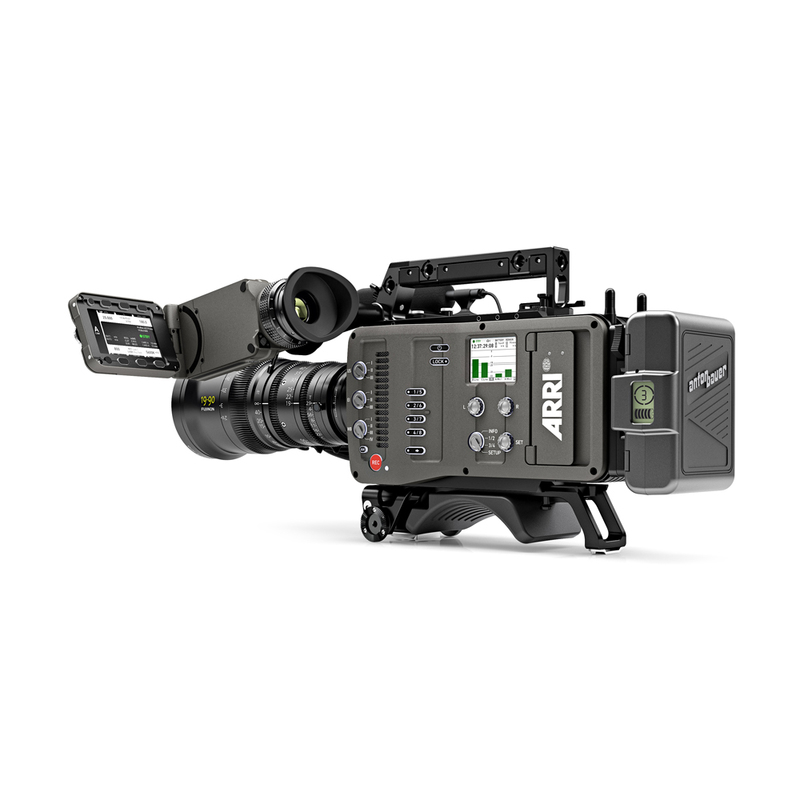 Recording in ProRes formats up to 4:4:4 in HD and 2K modes with frame rates up to 200fps, the AMIRA also includes all the standard frame rates of the ALEXA, in addition to some interlaced frame rates (59.94i and 50i), which are necessary for some broadcast applications. 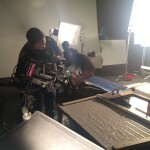 All recording is done to CFast 2.0 cards, which are fast and affordable. 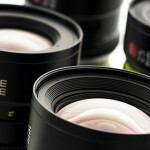 The camera features an internal motorized ND filter wheel with 0.6, 1.2, and 2.1 ND filters. The AMIRA Premium is the highest-end of the AMIRA varieties, with the ability to shoot 4K UHD 3840×2160, 2K 4444 ProRes, up to 200 fps, and in Log C installed in-camera. 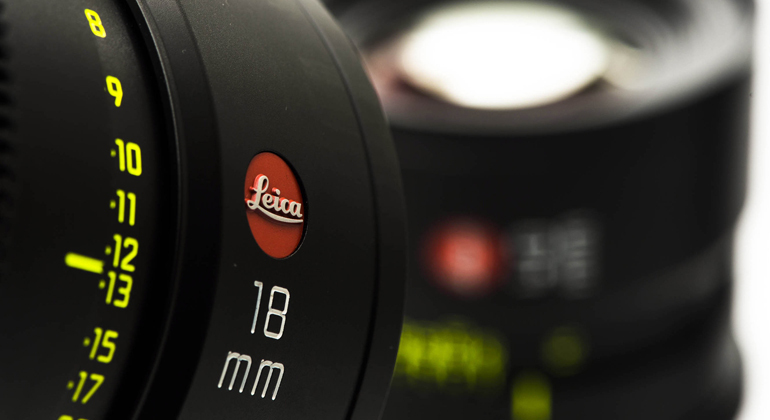 Leica 35mm Summilux-C lenses are a ground breaking new line of PL mount primes designed to deliver ultra-high optical performance for film and digital capture. 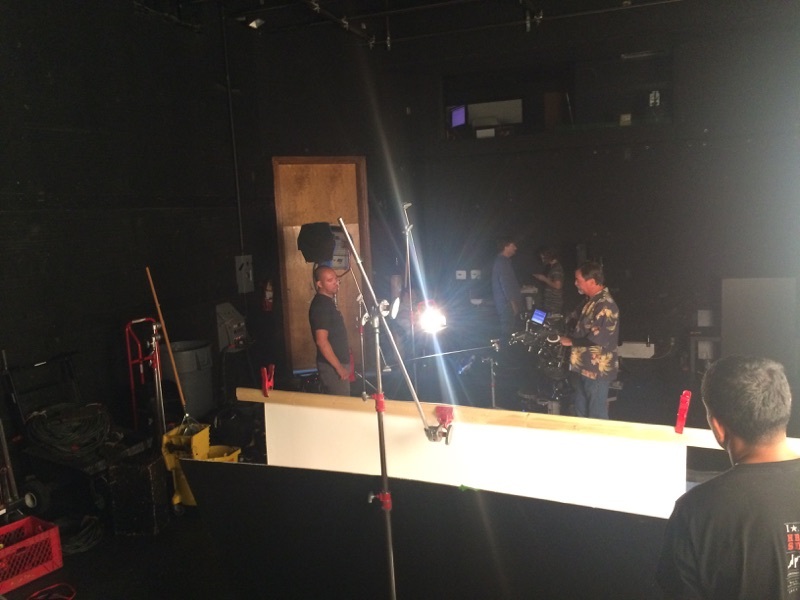 Call one of our rental professionals for further details on 818 972-5000. 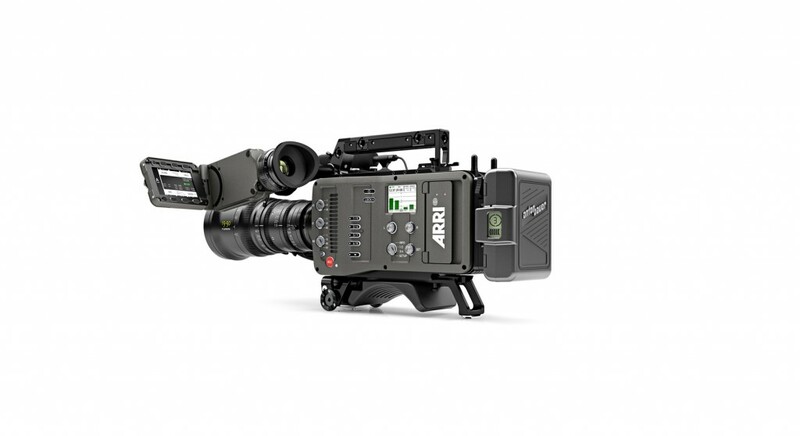 For the month of July and August we want to offer an unbeatable deal at Hollywood Camera for the most reliable and professional camera in the market. 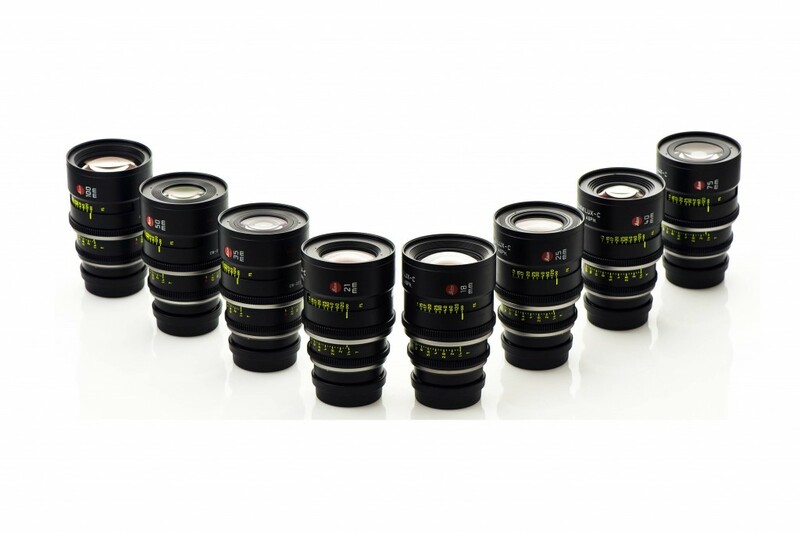 Match any ARRI Alexa from our vault with one of our amazing lens sets. 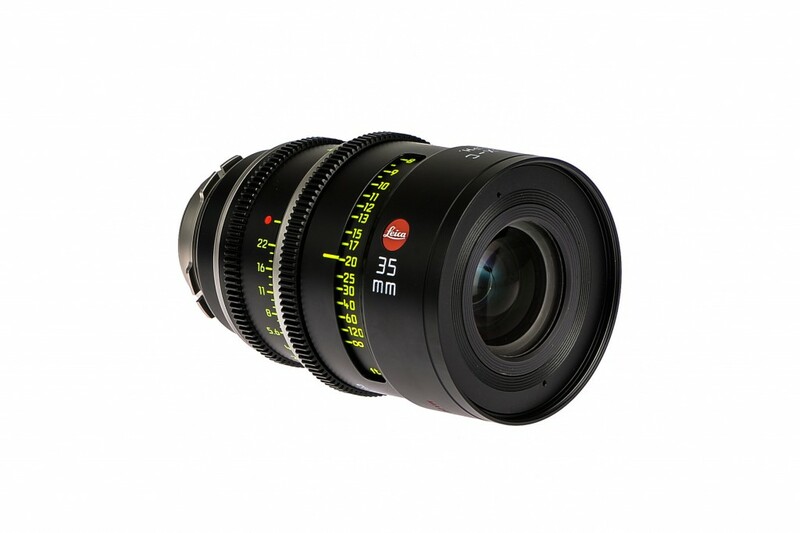 Arri Alexa Plus – The ALEXA Plus is known for its exceptional image performance with 14+ stops of dynamic range. 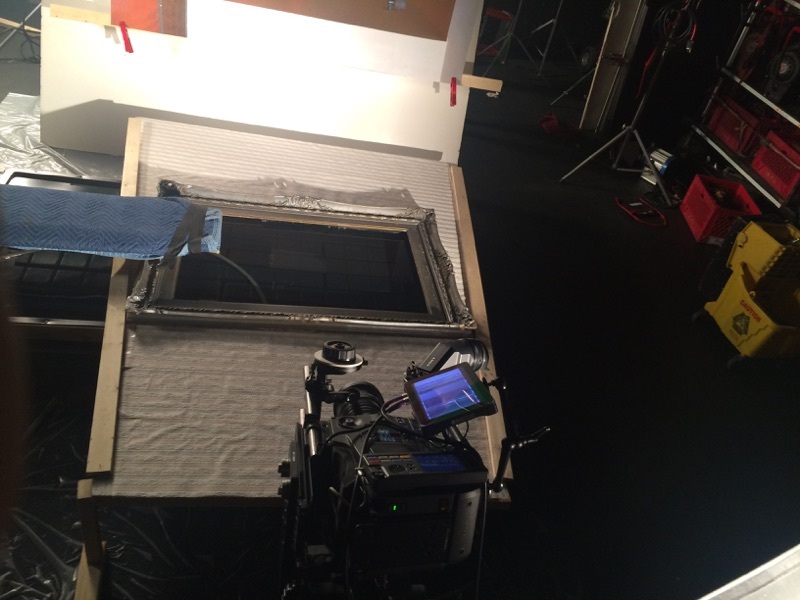 The ARRI color science in the ALEXA Plus provides natural color replication and excellent color separation. 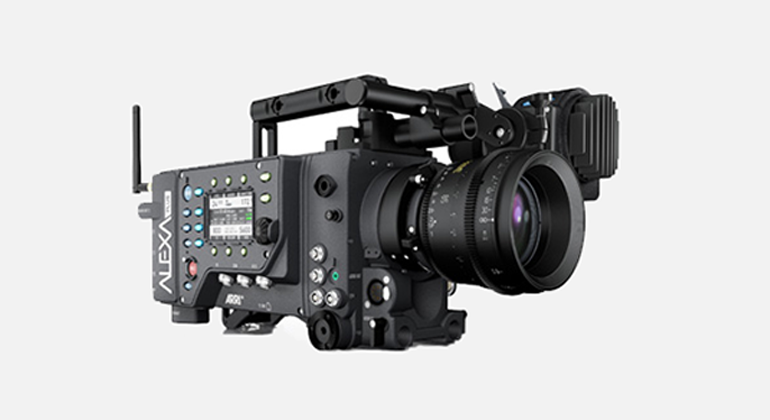 Our Alexa cameras besides capturing Apple ProRes internally are also capable of acquiring 3K Arri Raw with our onboard Codex M and S recorders. 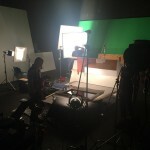 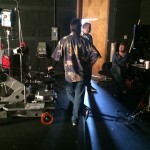 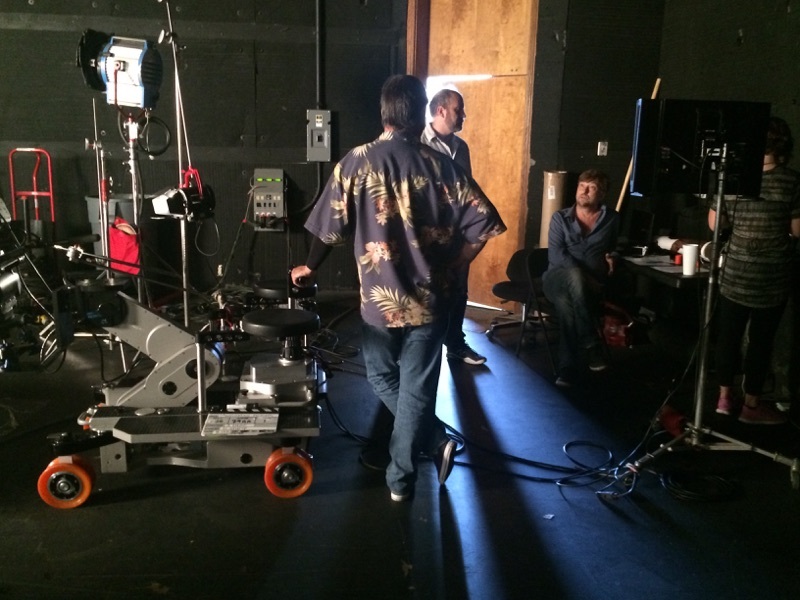 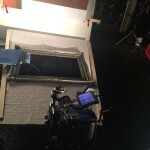 Arri Alexa 4:3 – With the ALEXA 4:3 cameras, the full area of the sensor is used and a much higher image quality retained. 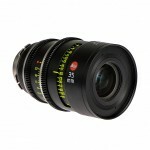 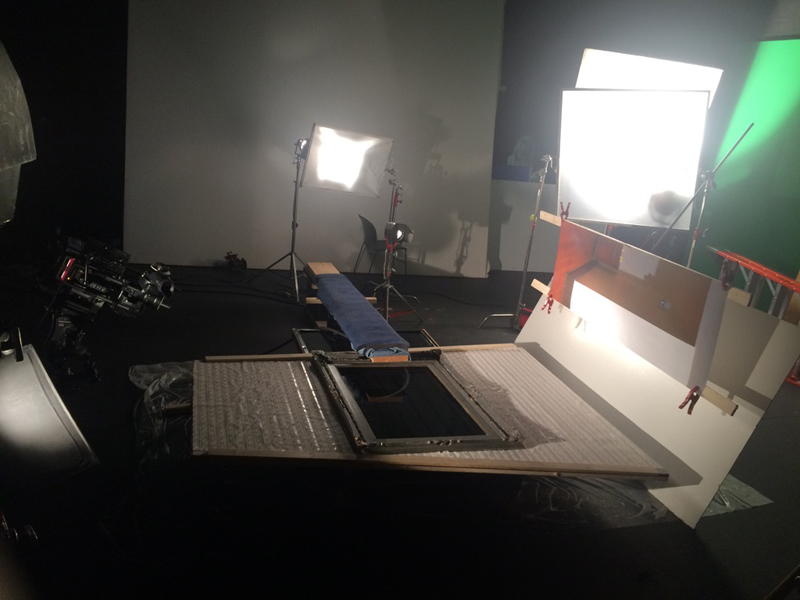 In addition, the unique optical characteristics of anamorphic lenses the magic at the heart of anamorphic cinematography are rendered faithfully and fully in the digital image. 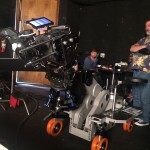 Arri Alexa XT – The ALEXA XT cameras add a number of significant and unique features: a Super 35 sensor with Open Gate and 4:3 sensor modes, in-camera ARRIRAW up to 120 fps, ProRes 4444 XQ, ProRes 3.2K, internal ND filter, Lens Data System, integrated CDL capture, ARRIRAW checksum, included anamorphic de-squeeze and high speed licenses, new viewfinder mounting bracket as well as a new, super silent fan. 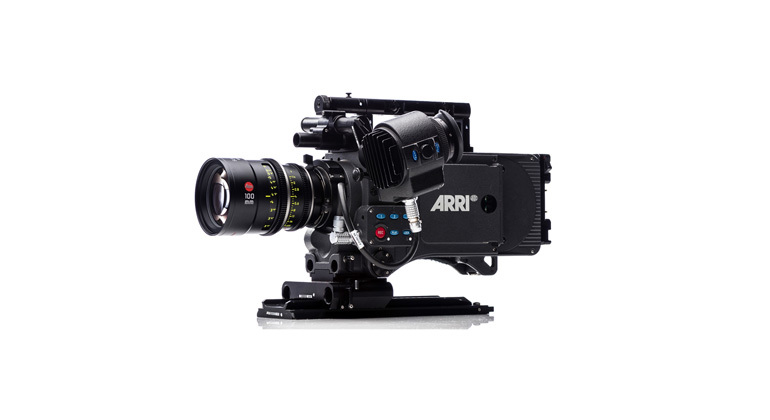 Arri Alexa Mini – ARRI Alexa Mini combines a compact and lightweight form factor with the same unparalleled image quality that has made the ALEXA system a gold standard for the industry. 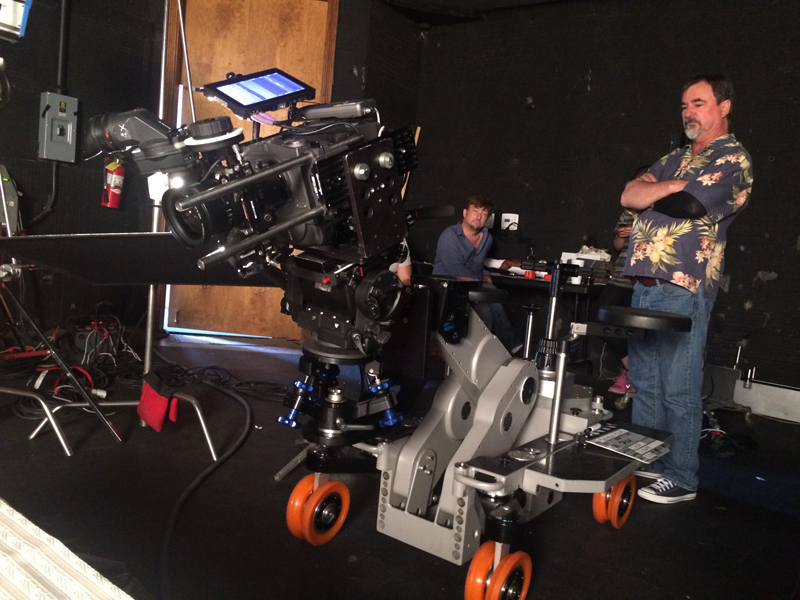 Designed for specialized shot-making, the ALEXA Mini perfectly complements a full ALEXA shooting kit and allows the crew to keep a single system that is trusted all over the world. 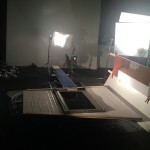 We take pride in offering exceptional service to our clients and building long term relationships. 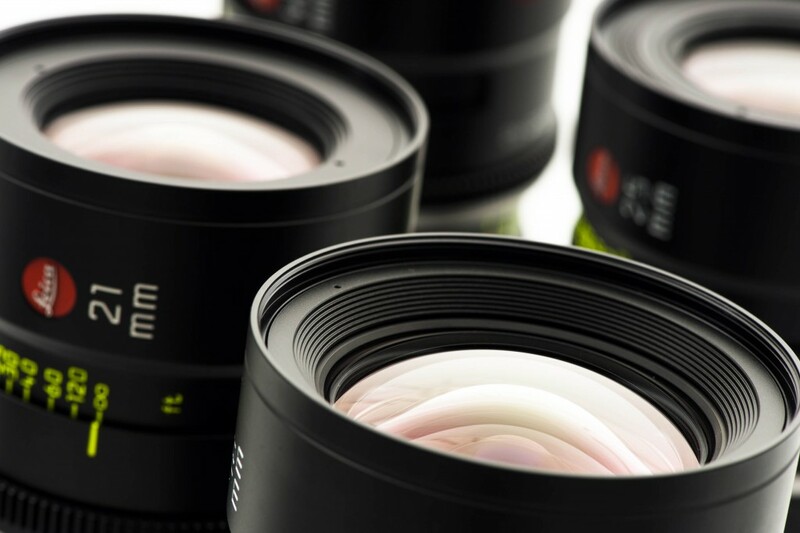 Our lens collection at Hollywood Camera ranges from some of the all time classics to the latest zoom, anamorphic and primes available on the market. 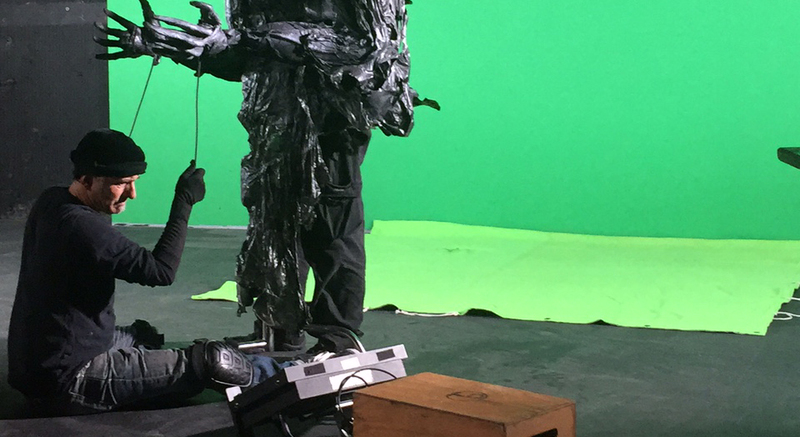 All our camera packages are accessorized for the productions needs and budgets. 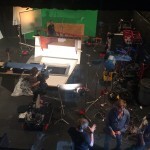 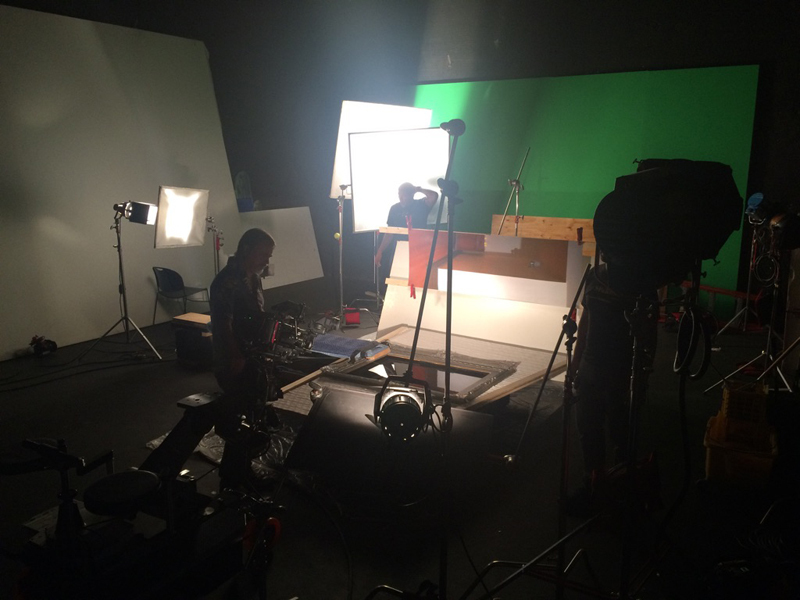 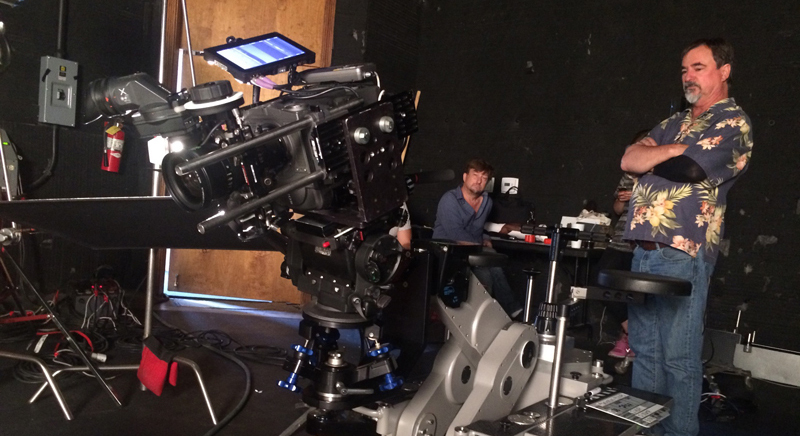 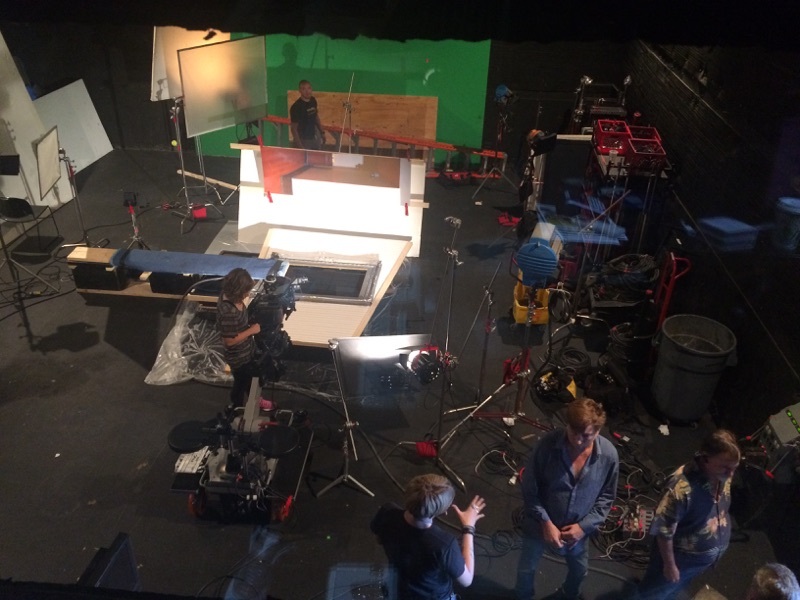 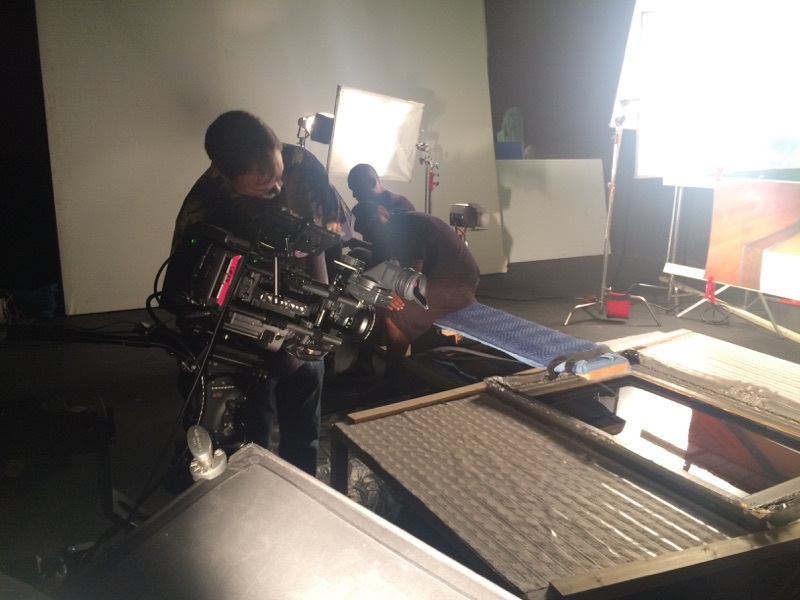 Sony F65 CineAlta 4K – F65 uses a unique 20 million photosite Super-35 sensor which has higher resolution than any previous digital motion picture camera. 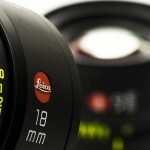 Although digital, it gives the feeling of a film based camera due to its mechanical rotary shutter. 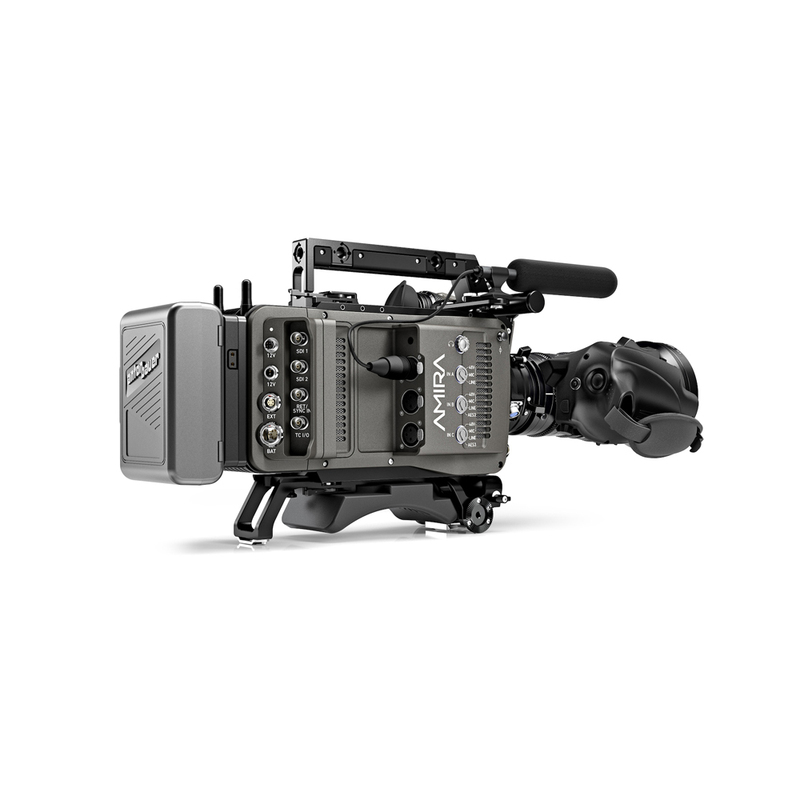 Its 16-bit color depth together with 4K/6K/8K footage output make the F65 unmatched by any other digital camera on the market today. 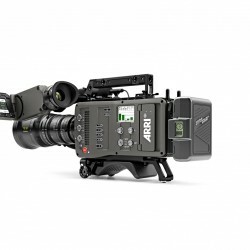 Sony FS7 – The Sony FS7 records in XAVC codec on internal XQD media cards in UHDTV 4K resolution (3840×2160), but it can also acquire 4K RAW footage when it is paired with the Sony AXS-R5 recorder and the HXR-IFR5 deck or the Convergent Design monitor/recorder Odyssey 7Q. The FS7 camera is capable of shooting slow motion at 60fps in 4K and 180fps at HD resolution.